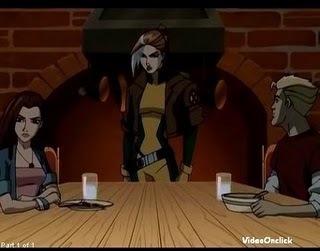 Rogue ,Shadowcat,Iceman. . Wallpaper and background images in the Wolverine and the xmen club tagged: xmen. This Wolverine and the xmen photo might contain esstisch and brasserie.